Looks good for a large car with sharp exterior styling. Refined and spacious interior. Incredibly refined. Extremely reliable. 2 stars for 4.6V8; 5 stars for hybrid. Chauffeur car to drive. Poor fuel economy. High list prices. No diesel option. 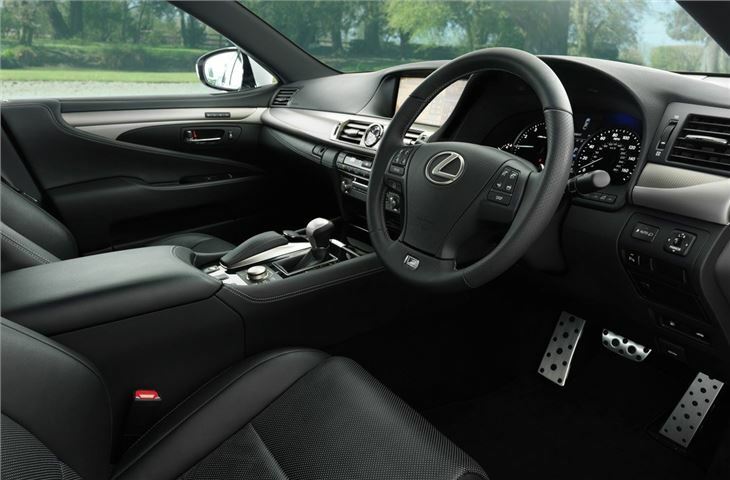 The LS is the halo model of the Lexus range, combining sharp styling with a high quality limo-like interior. 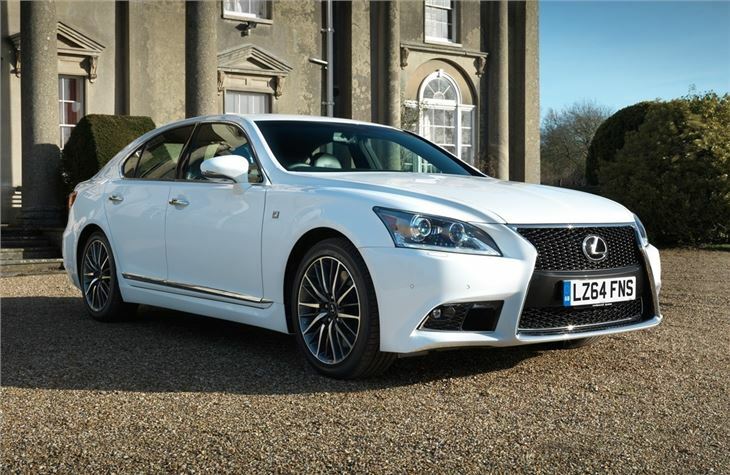 As a result, the LS is an opulent passenger experience, with a luxurious cabin bolstered by impressive refinement. Sadly, the LS 4.6V8 falls short, with an unrewarding drive and poor fuel economy. It also carries a huge price tag, which makes it poor value compared to its German rivals. The LS range consists of two models - the LS460 and the hybrid LS600h. Both are packed with high tech kit, including four-zone climate control, air conditioned seats and automatic rear window sun shades. There's also a huge 12.3-inch screen integrated into the dashboard, along with a DVD player and 19-speaker sound system. 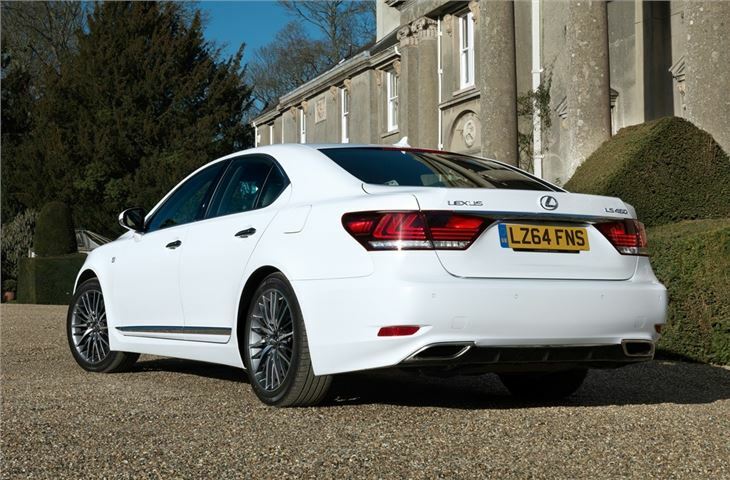 Spanning more than five metres in length, the LS is huge inside, which makes it well suited for limousine duties. 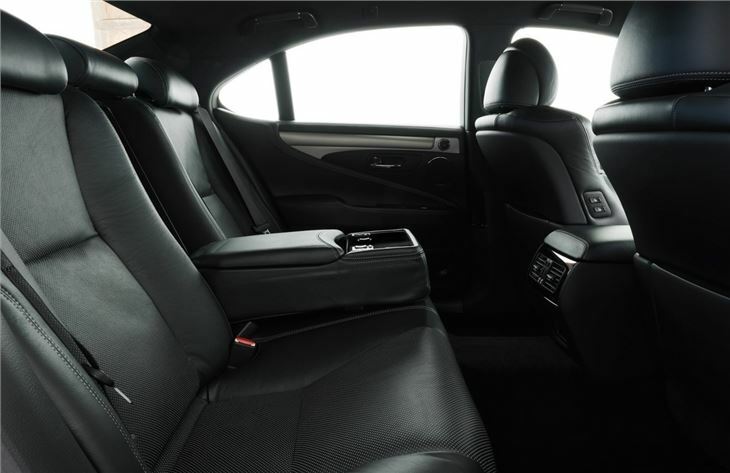 The deeply cushioned leather seats are comfortable and the LS has excellent sound proofing, which makes the cabin a relaxing place to be. However, compared to the Audi A8 and Mercedes-Benz S-Class, the trim looks little dated while some of the buttons and switches feel like they have been lifted from a 1980s TV set. Against thatyou ahve to set the far better reliability of the Japanese car compared to the Germans. Leus consstently come top of the JD Power ratings. 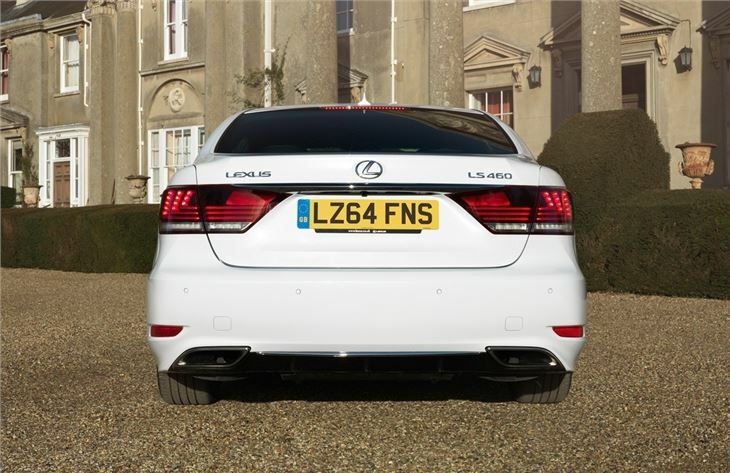 The entry level LS460 is powered by a 4.6-litre V8 petrol engine, with 387PS, which is mated to an eight-speed automatic gearbox. The V8 is quick and will launch the two tonne car from 0-62mph in 5.7 seconds. 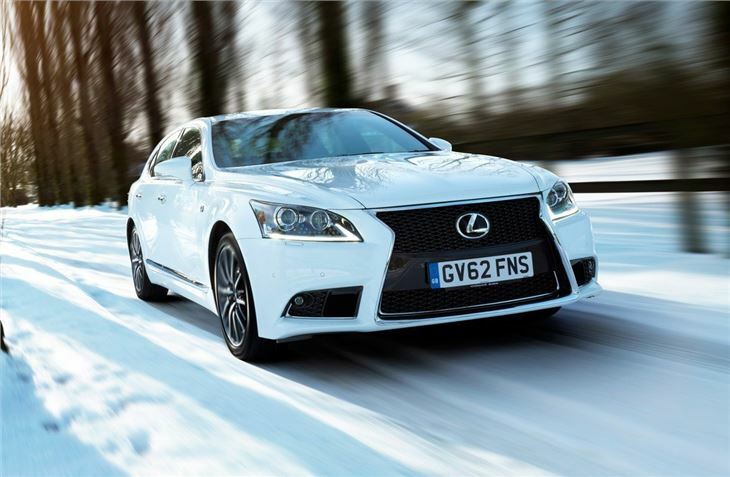 The LS460 is also available in F Sport trim, which lowers the ride height, uprates the brakes and adds paddle shifts along with a limited slip differential to improve traction in corners. The petrol-hybrid LS600h gets four-wheel drive as standard, with a 5.0-litre V8 engine delivering 445PS. For city driving, the hybrid is impressive, with the electric motor pushing the LS along with a quiet hum. 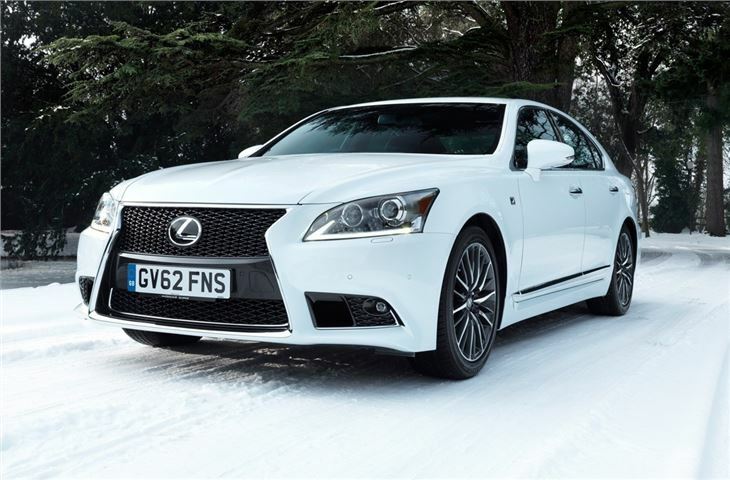 Unfortunately, fuel economy for both models is poor, with the LS460 returning a claimed 26.4mpg and the hybrid LS600h offering a meagre 32.8mpg. Things don't improve on the road and the LS feels numb and cumbersome, while the steering lacks any real sense of engagement. The suspension also has a tendency to roll and pitch under heavy loads, although things improve on the motorway, which mean the LS is an accomplished high speed cruiser. It's a chauffeur car, not a sports car. Best experienced from the back seat.